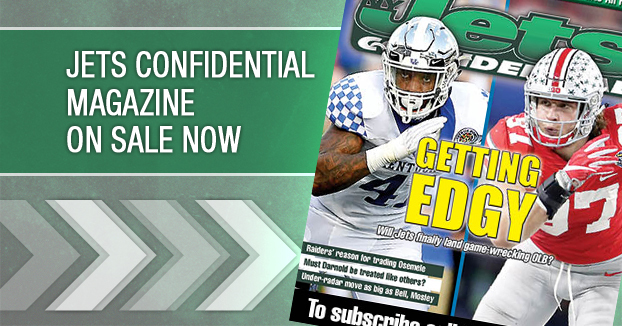 New York Jets Confidential – NFL Football » Was left guard a true competition? 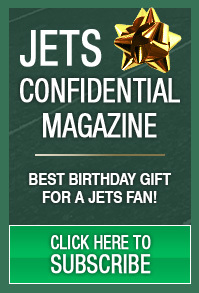 People like to bring up the Jets’ left guard spot as an example of a competition. Vlad Ducasse won the job by default because Brian Winters missed most of the summer with a high ankle sprain, and wasn’t ready to start in Week One. Winters struggled against Philadelphia Eagles backups in the fourth preseason game. Ducasse had penalty and blitz pickup issues early in the season, so he was benched and Winters was put in the starting lineup? Just because Ducasse wasn’t getting the job done doesn’t mean Winters was ready. That is flawed logic. Winters was an offensive tackle at Kent State, and he missed valuable reps this summer in his transition to guard. It really set him back. Caleb Schlauderaff was a four-year starter at LEFT GUARD at Utah. Rex Ryan thought enough of him to make him a captain in Buffalo. Why isn’t he in the competition? What about tackle/guard Ben Iljana? How about center/guard Dalton Freeman, who was having a great summer before suffering a high ankle sprain? So spare me with the left guard competition talk.